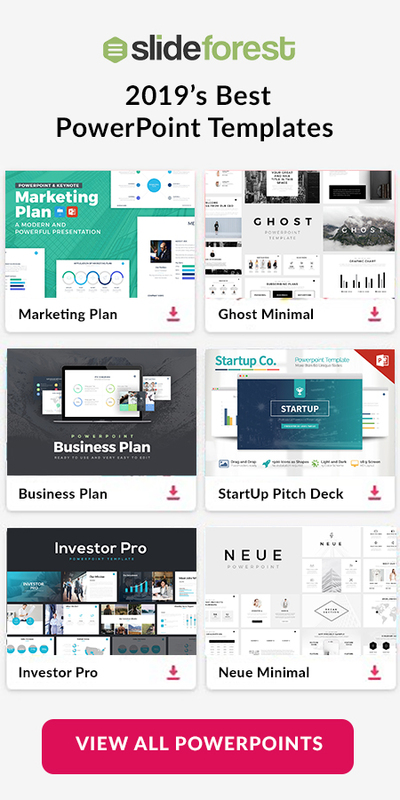 Olinda Presentation Template is a very professional presentation theme that will provide you with all the features you are going to need. 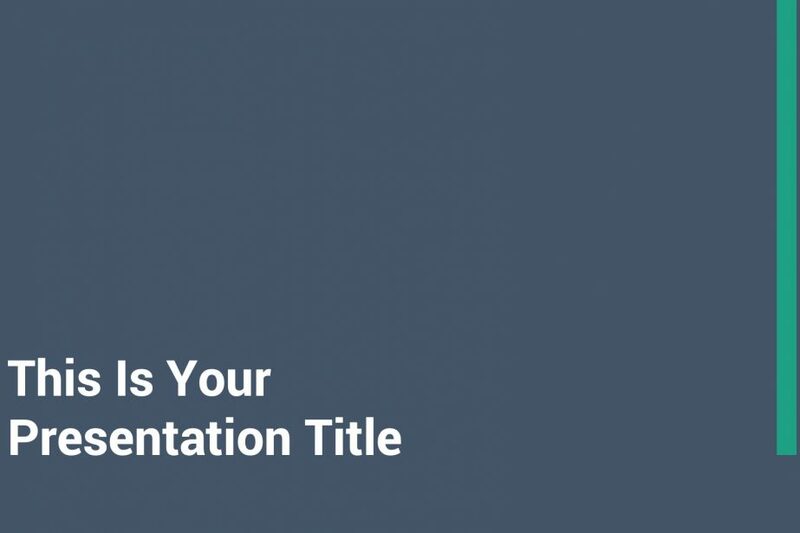 From image placeholders to infographics, this free and well-made template is going to help you create a very informative presentation in no time. 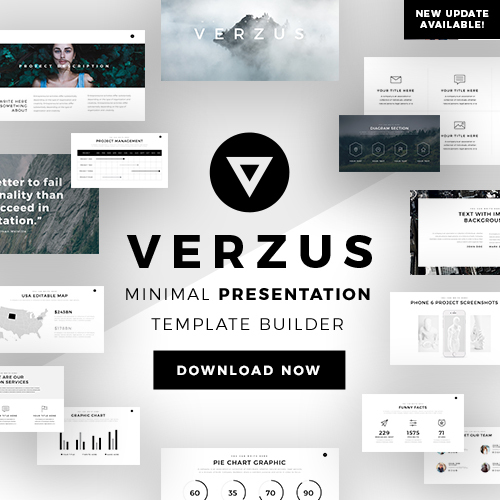 Rio Presentation Template is a set of layouts that burst style and professionalism in each one of its slides. 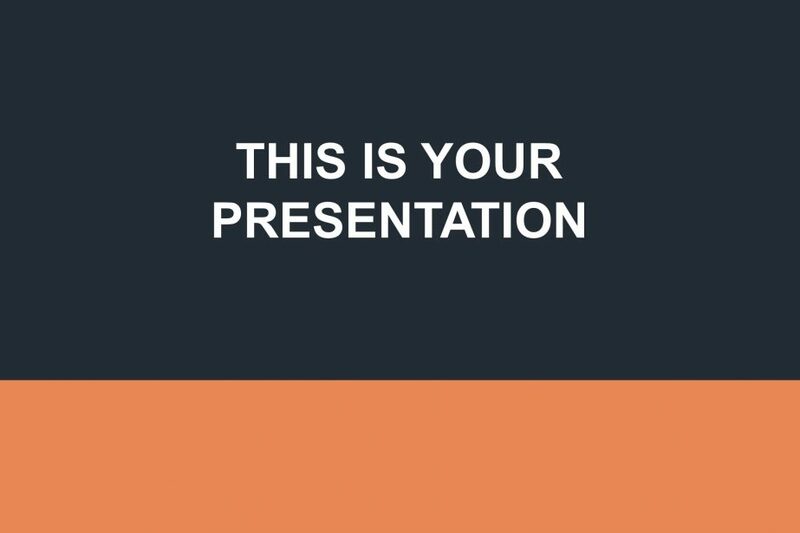 This is a multipurpose theme that can be used in front of your class or to present a financial report to your colleagues. Everything is going to look clean and organized. 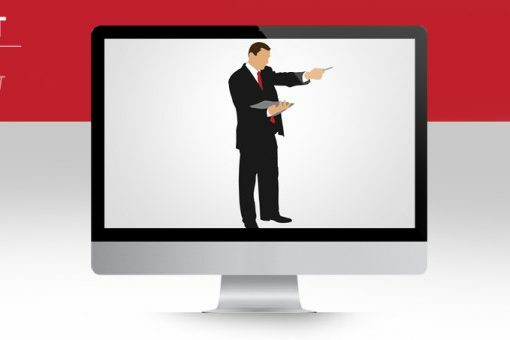 Businessman Pointing Silhouette for PowerPoint is a completely editable slide that you can add it into your presentation display to illustrate a direction, instructions, taking decisions, and much more. 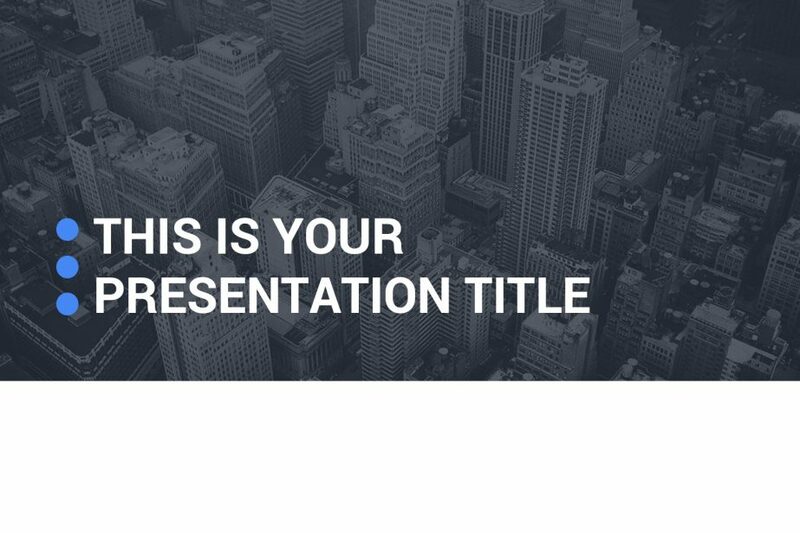 You can customize every feature in this slide where you can represent your company very easily. 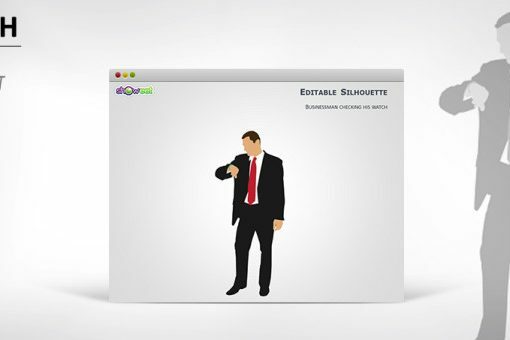 Businessman Checking His Watch Silhouette for PowerPoint is a slide that you can implement in your presentation display to represent different concepts and ideas. Some of those are time for a break, illustrate a deadline, duration, countdown, time-related, and much more. Download and use it NOW! 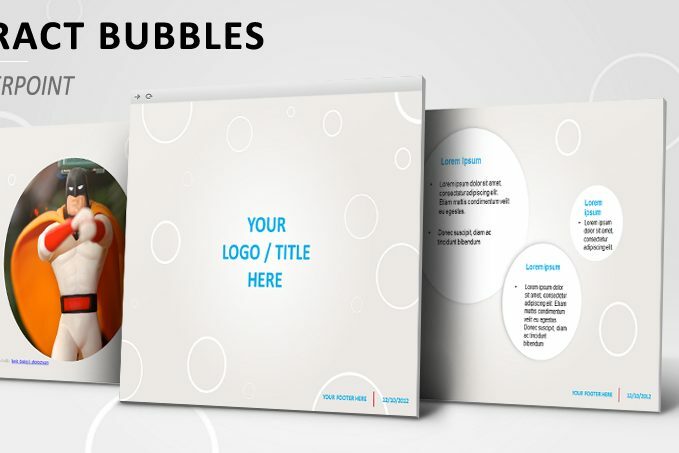 Abstract Bubbles for PowerPoint has a grey color background along with bubbles designs in each one of its slides that will help you present all your content in a creative and simple manner. 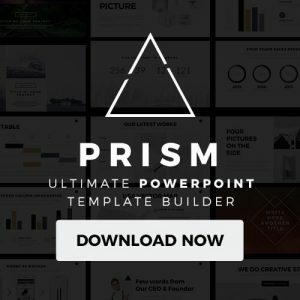 Download this free presentation template today and save a lot of time and money from creating one from scratch.